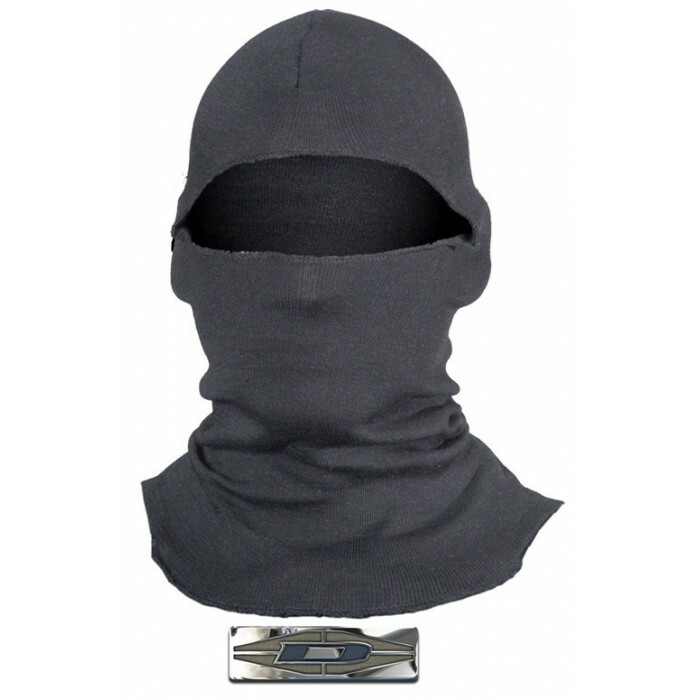 This Damascus® hood (also sometimes called “balaclavas”) was designed to provide heat and flame protection and comfort to the head and neck in SWAT and other tactical situations. Created by Damascus Protective Gear™, leaders in full body protective gear for law enforcement, military, and beyond. 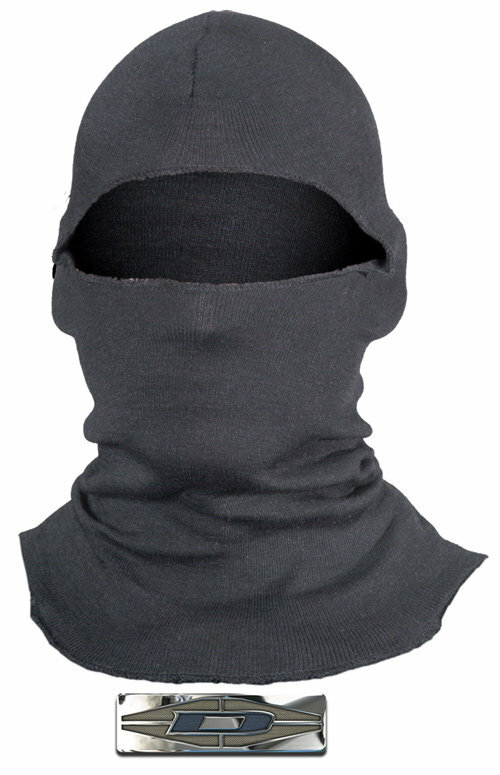 This Damascus® hood (also sometimes called “balaclavas”) was designed to provide heat and flame protection and comfort to the head and neck in SWAT and other tactical situations. It is made entirely 100% DuPont® NOMEX®, a fire retardant material that will not sustain a flame. These properties have made NOMEX® a requirement or standard in many industries such as firefighting, motorsports and industrial safety. 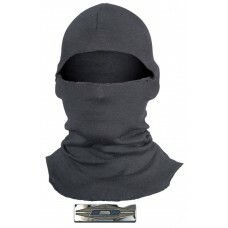 It is ideal for heat and flash protection when deploying flash bangs.